The College of the Environment features some of the world’s best academic programs in many areas of the environment, earth and marine science and natural resources. Renowned for academic excellence, our programs offer students opportunities to engage in research individually and on interdisciplinary teams, working side-by-side with faculty to address significant real-world research and application problems. Earn a degree in one of our renowned academic programs. Participate in cutting edge research at the #1 Most Innovative Public University in the World. Benefit from the mentorship of esteemed faculty. Enjoy the perks of attending a large university as well as the advantages of being part of a smaller departmental community. Take your studies into the field with class field trips, study abroad and trips aboard our research fleet. 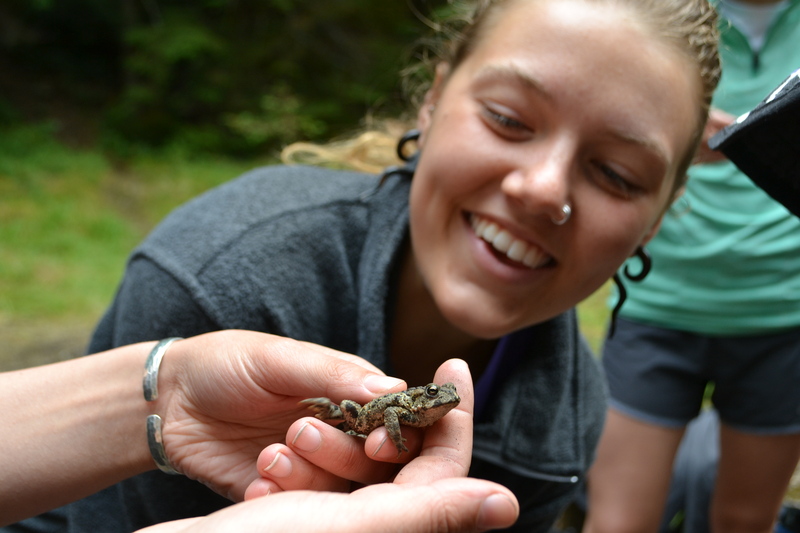 Spend a quarter or more studying at one of our field stations. Take advantage of our ideal Seattle location — access to a multitude of internship and research opportunities in our vibrant urban location with the allure of the mountains, forests and islands within 45 minutes of campus. Prepare for a diverse array of careers across a variety of disciplines.